Don’t even joke about it. The joke’s just old. Older than a worn out record. Granted – if you made it the whole way here, you must realize you won’t be finding any koalas hanging out in the chestnut trees along Prater Allee. That being said, if you expect to receive any kind of mailing while here, be sure to advise the sender to write “EUROPE” in big bold letters across the bottom of the envelope. The kangaroo image Australian postal employees stamp onto Austrian mail that has detoured its way Downunder might be adorable evidence of the Aussie sense of humor but is little consolation for the extra month you will have to wait till your mail finally arrives. Don’t. I’m not kidding. Austrians are touchy about this for many reasons but I think it is also similar to Canadians who are mistaken for US Americans and New Zealanders who are mistaken for Australians. It’s that big neighbor complex. Austrians speak Austrian German and would never be caught dead humming a hymn honoring Kaiser Wilhelm. They seem to feel an affinity towards that Bavarians but I suspect it has something to do with the shared love of Lederhosen. Beethoven was born in 1770 in Bonn, Germany but came to Austria to study under Mozart at age 17 but had to leave before he could begin his tutoring only to return in 1792 (aged 21) to study under Haydn. He then stayed in Vienna until he died in 1827. In Vienna, you can visit places he lived, played concerts, and hung out. 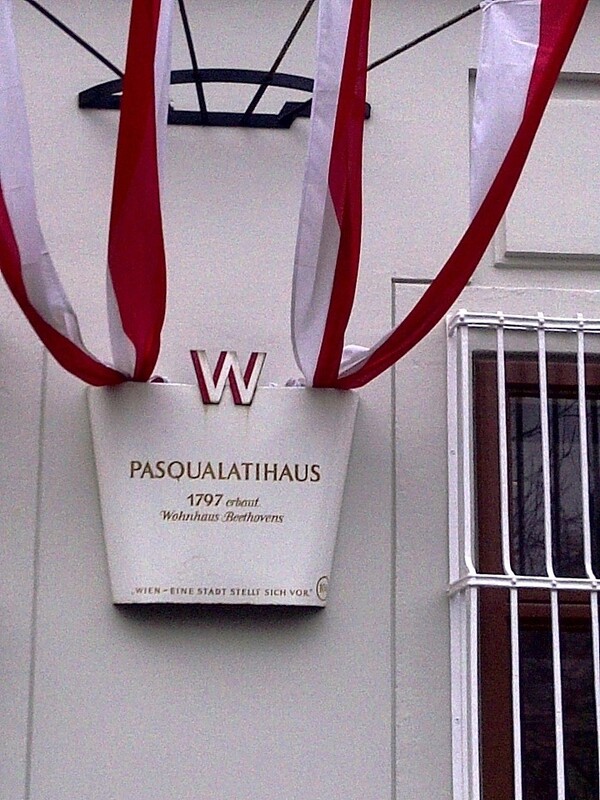 Though he moved about 70 times while in Vienna to different places in the city, he considered Austria his “Wahlheimat” (chosen homeland). 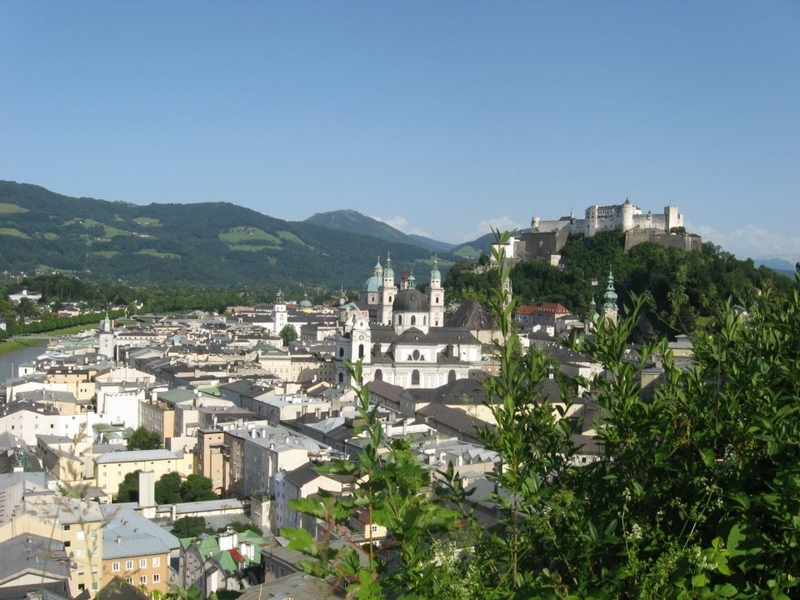 And between you and me, Mozart’s Austrian citizenship is disputable because he was from Salzburg, which was actually the independent Archbishopric of Salzburg from his birth 1756 until his death in 1791. But I strongly advise you to keep this our little secret. No one has to know. What good would it do to bring it up? Yes, you might go to Mondsee and do the Sound of Music tour. And if you are feeling romantic, book yourself a room in Villa Trapp if you can navigate the supposedly English version of the their website that only appears in German and has no prices. Austrians might love raindrops on roses, Edelweis and Schnitzel but they won’t break out in a round of Do-Re-Mi at the first sight of the Untersberg Mountain. Most Austrians will have never seen The Sound of Music nor will they know anything about it. So if the Alps inspire you, Climb Every Mountain till your heart’s content but don’t expect the Austrians to join you in harmony. In 2014, for the fifth consecutive year (! 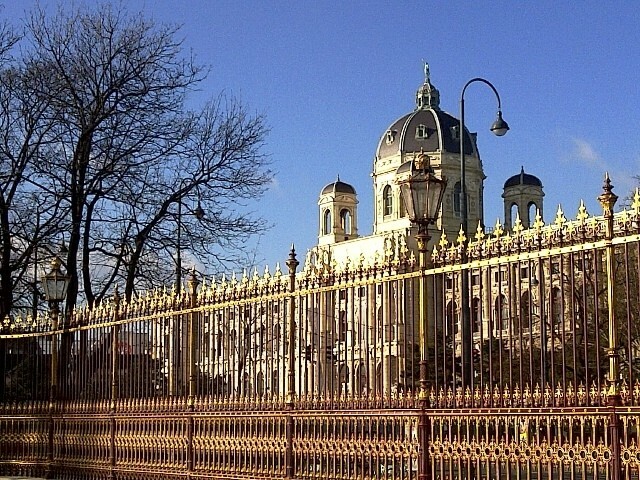 ), Vienna ranked the world’s number one most livable city. Yeap! Number one, not two, not three, not four! And Viennese are rather humble about this but will definitely appreciate your knowing it. http://www.cnbc.com/id/101423558. Perhaps it is a good little secret like the second district and Karmelitermarkt once used to be. “How about that soccer game.” He plays as defender for Bayern, Munich, and the Austrian national soccer team. His charming smile is bound to disarm you just like his attacking prowess does his opponents. He stars on billboards, in commercials and all over the place. The Austrians LOVE their Alaba. http://en.wikipedia.org/wiki/David_Alaba And if you know Hans Krankl and Cordoba, then you are really good and the Austrians will soon be buying you the beers. This means do not even attempt to order a decaffeinated coffee in the world capital of coffeehouses. And should you eye a Starbucks, that is NOT a traditional Viennese coffeehouse. They have cool souvenir mugs and great chocolate chip cookies but are incomparable to the centuries old Viennese institution. 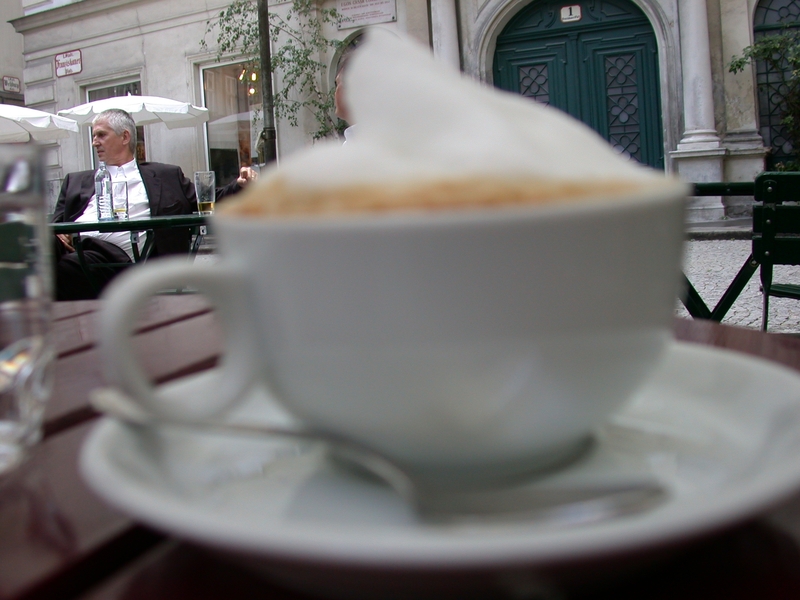 Check out more on my blog post on Viennese coffeehouses. Viennese love their dogs. Smile at their dog as you pass by and I guarantee the owner will smile back at you. Smile at the owner and the chance of a return smile reduces to about 50/50. Trust me on this. 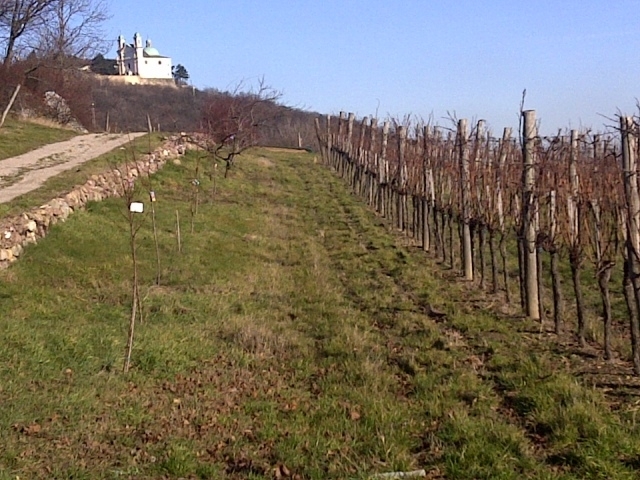 And if you want to engage Viennese in a conservation or meet the locals, try taking a dog for a walk. Come to think of it, maybe the city should offer rent-a-dogs to increase chance encounters between visitors and locals. get into an elevator at a smaller office or hotel, it is not uncommon to greet the others in the elevator and also say good-bye as you leave. The tricky part is knowing when to do so and when not. If you notice others doing it, then do it too. In the countryside, if at a small shop, greet when you go in and say good-bye as you leave. Always err on the side of politeness. And if all else fails, invite them for a Grüner Vetliner (and be sure it’s Austrian – probably Wachau and a “young” wine).